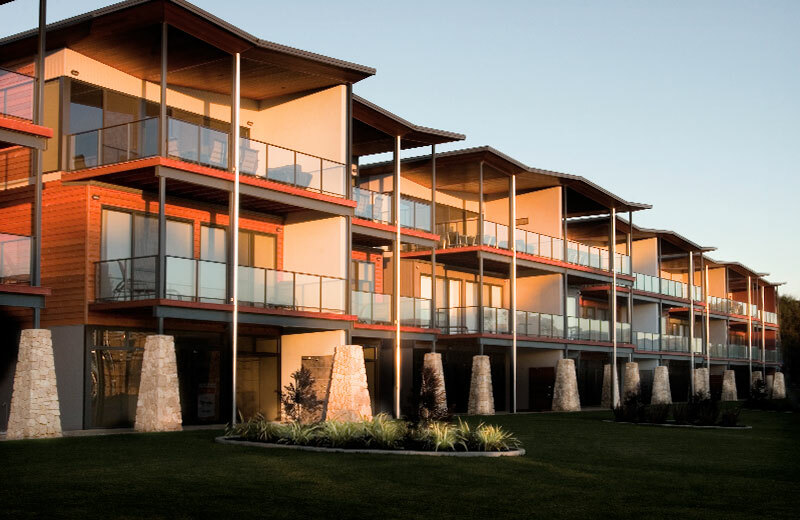 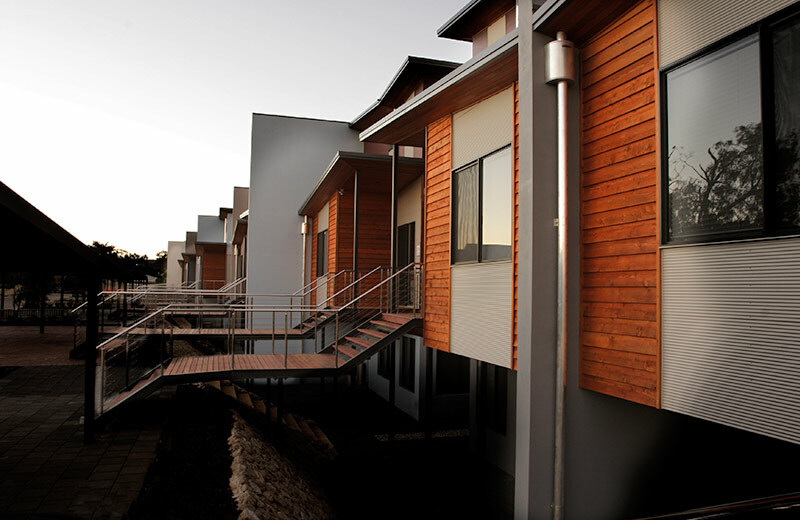 The managed short stay resort comprises ten townhouses with ocean facing balconies. 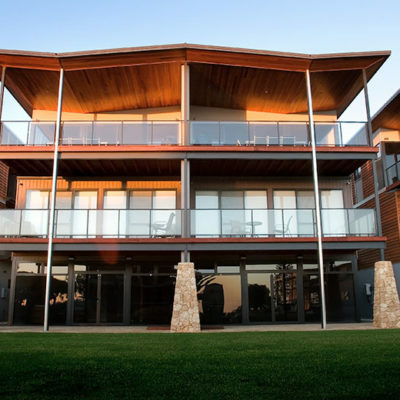 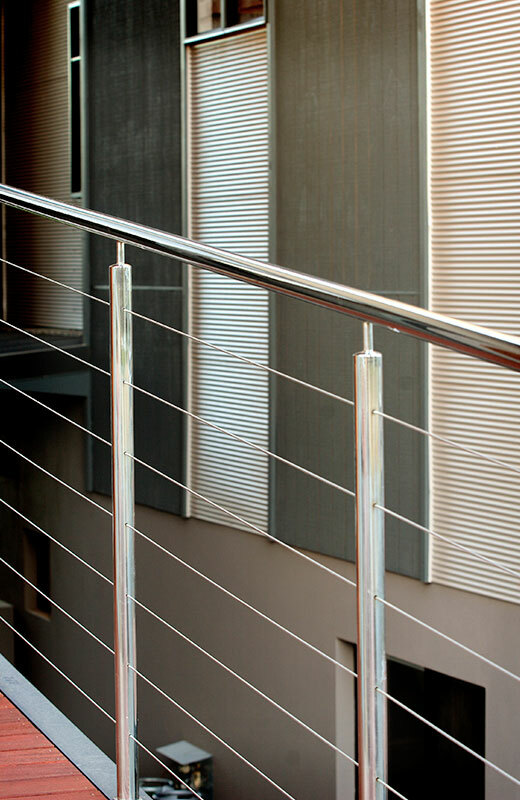 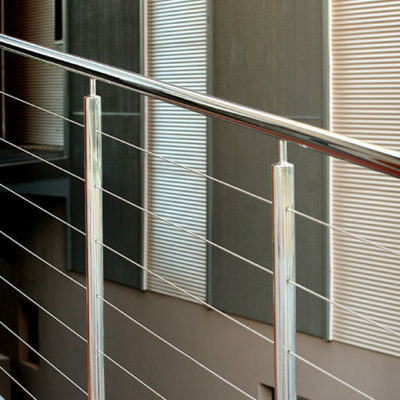 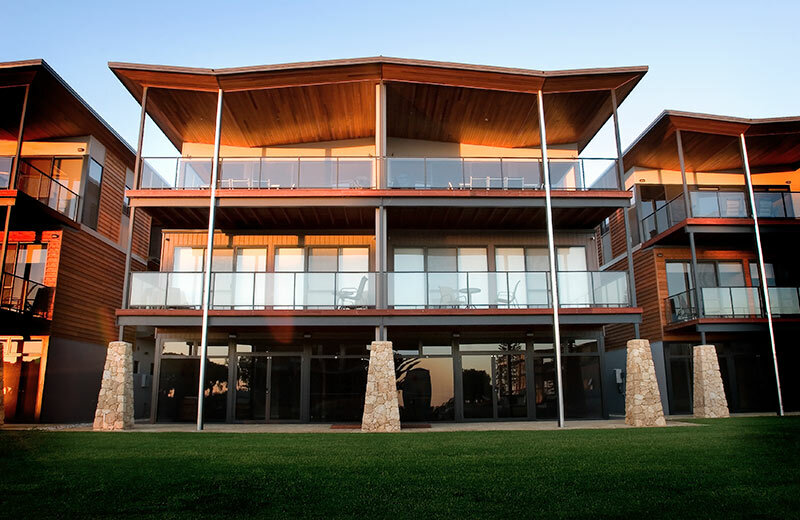 The structural steel frame incorporates timber stud-work and acoustically treated timber flooring. 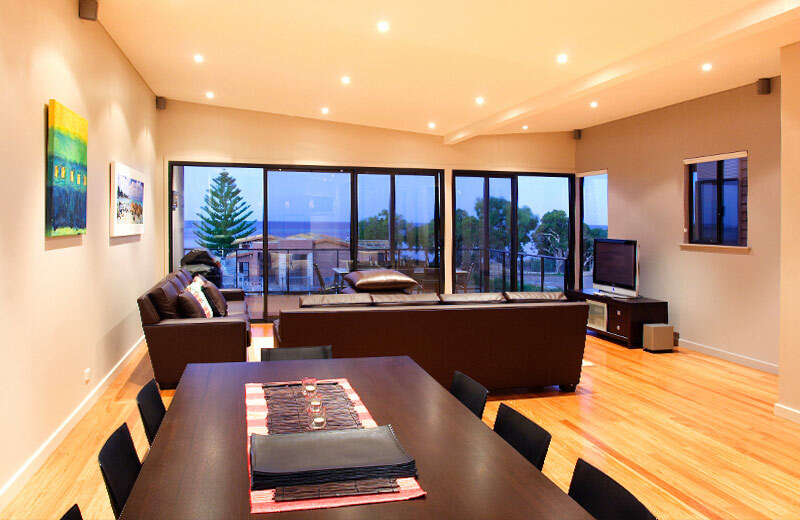 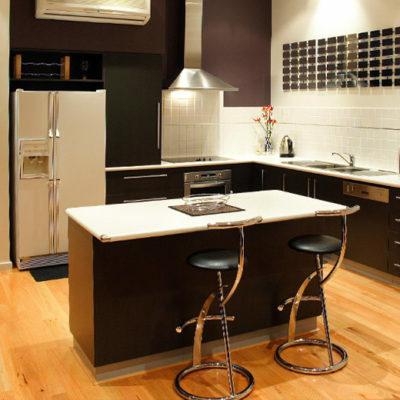 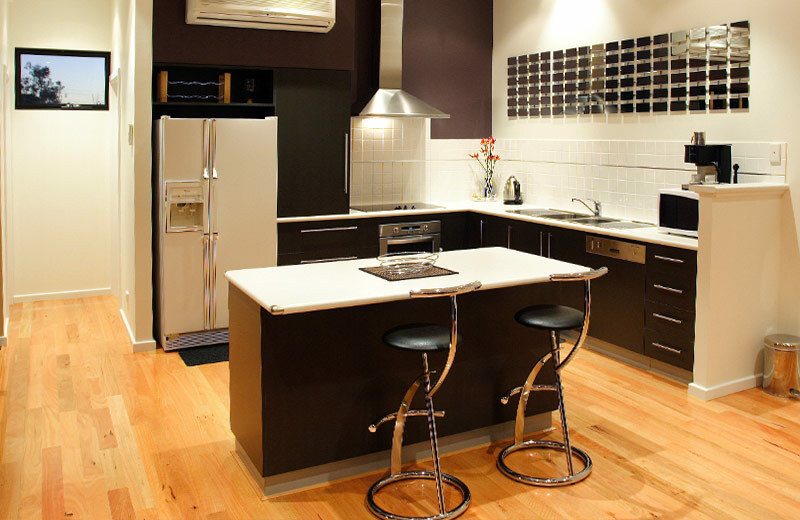 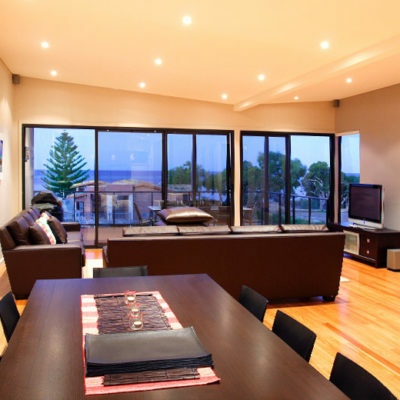 The living area has feature blackbutt timber flooring. 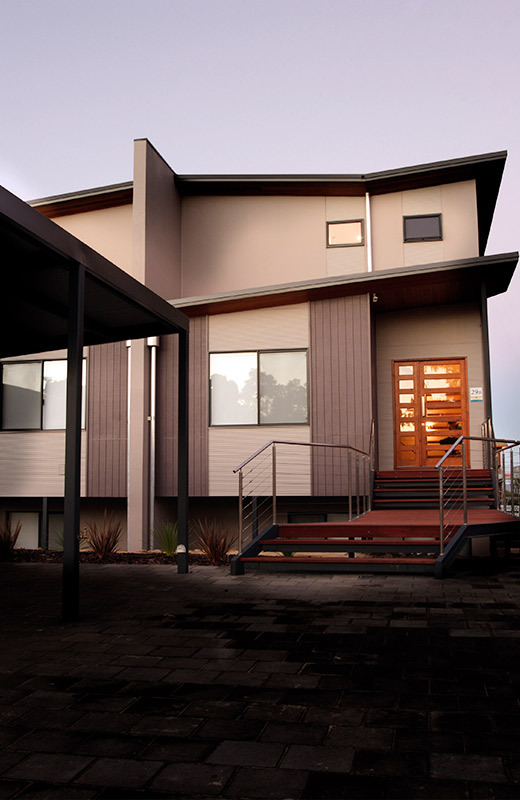 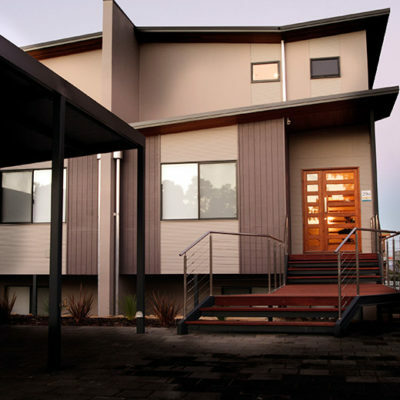 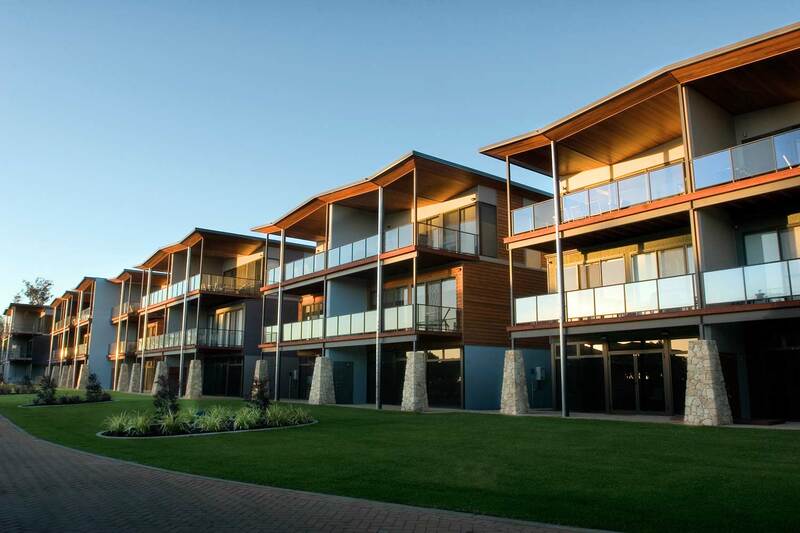 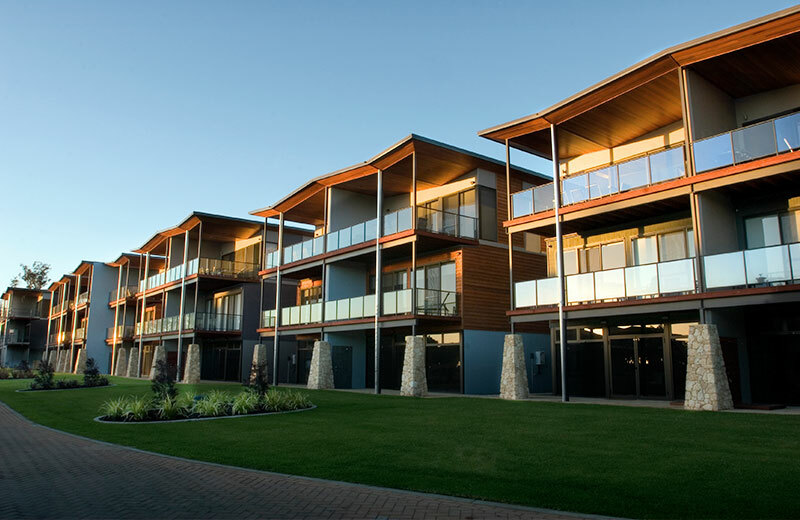 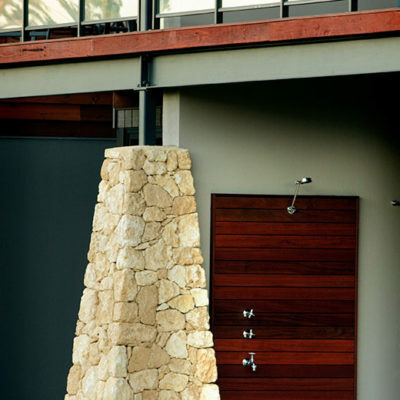 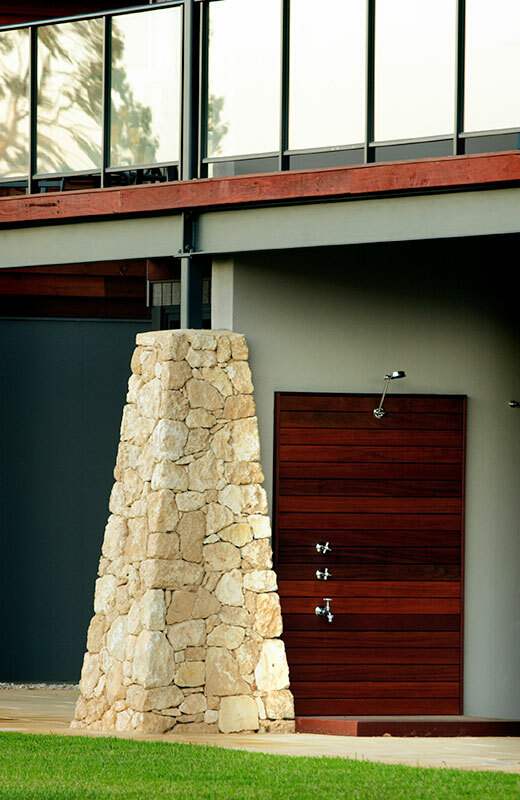 The exterior is clad with cedar weatherboards, painted shadow-clad colorbond mini-orb and colorbond roofing.